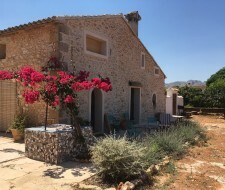 On the side of this former smithy house you'll find this cosy residence for 2 people. 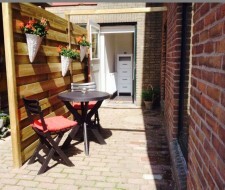 The location is perfect, in the city centre with its many shops and places to go out and just 5 minutes walk from the beach and train station. 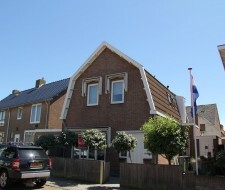 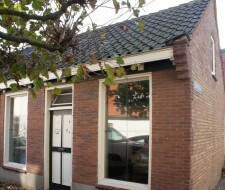 Cozy summer house in Zandvoort-South with sea and beach at only 150 meters distance. 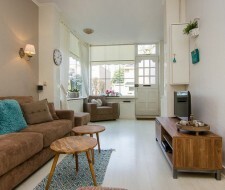 This sunny house on the corner is the ideal base for people who want to combine daytrips to Amsterdam and surroundings with a day at the beach, dunes or forest. 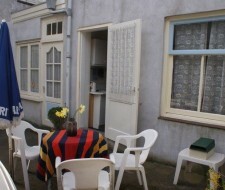 This holiday home is ideal for a family with children or two couples. 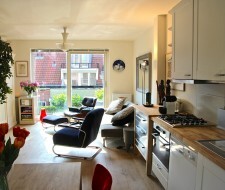 You will certainly feel happy in this holiday home. 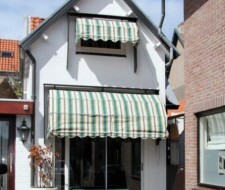 Het Schelpenhuisje is situated in an idyllic street in the old centre of Zandvoort, in a quiet location just one street away from the centre of Zandvoort with its lively cafes, restaurants and trendy shops. 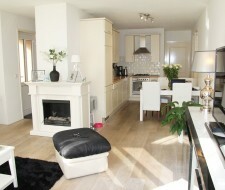 Loyal, modern house with 3 bedrooms, stylish livingroom, luxury kitchen, private terrace and free parking plot close by. 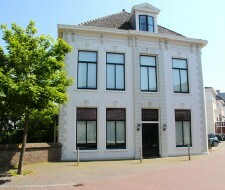 In an idyllic location, in a beautiful property with wonderful garden and separate guesthoust, just around the corner from the city center, this apartment is located on the ground floor, including private parking place.